2010 by all astrological counts, marks a year to expect the unexpected. Most football analysts did not predict the New Orleans Saints to be the victor over the Indianapolis Colts. However, our Stars certainly gave us more than enough material to argue with the “experts” about. *The New Orleans Saints won the play-off game over the Vikings by a score of 31/4 to 28/1, determining their spot in Superbowl 44 in 4 minutes, 44 seconds of overtime. This was the Saints 1st Superbowl apperance ever. 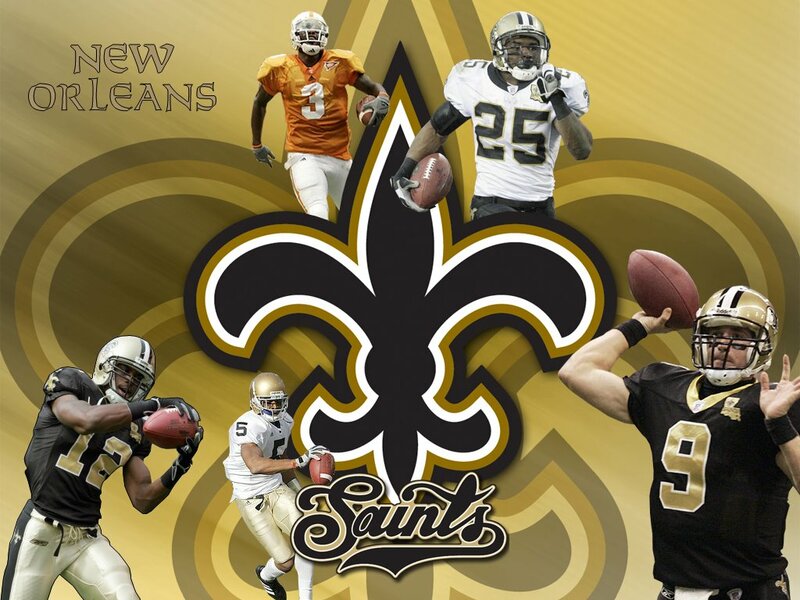 *The Saints hometown of New Orleans, was undermined by historic Hurricane Katrina 4 years and 4 months ago. *07 February’s game was to be played under the unexpected energies of a 19 degrees Aquarian Sun- where something new was bound to occur. The sign of Aquarius is guided by original and revolutionary Uranus, as the 4 vibration is. There were also a plenty of other Uranus 4 energies guiding our outer planets: 04 deg Jupiter in Pisces, 04 degree Saturn in Libra, 04 degree Pluto in Capricorn. The Midheaven of Superbowl 44’s kick-off fell at 22 degrees Taurus, with a 24 degree Leo rising. ARE SO SET TO WIN A SWEET NATIONAL TITLE IN TWO-O-TEN. ARE SO SET NOT TO LOSE A NATIONAL TITLE IN TWO-O-TEN. SET TO SEE A REAL SENSATIONAL RENEWAL IN TWO-O-TEN. A NATION IS SET TO WITNESS A REAL SENSATIONAL WIN IN TW-O-TEN. ARE SEEN IN AN ETERNAL NEW LITE IN TWO-O-TEN. ARE TO ANOINT A REAL WISE NATIONAL WIN IN TWO-O-TEN. ARE AN ESSENTIAL NATIONAL TITLE WINNER IN TWO-O-TEN. IN A LOSS TO TOP, TO STOP A SAINTS PASSION. NOT TO TOP SAINTS IN POINTS TO PASS ON.NOT IN POSITION TO TOP A SAINTS PASSION. NOT TO TOP A SAINTS NATIONAL POSITION. IN NO OPTION TO TOP A SAINTS POSITION. NOT TO STILL SIT IN A TOP SPOT IN A SAINTS POSITION. IN A SPASTIC LOSS TO A SAINTS TIDAL ACTION. NOT TO TOP A SAINTS SOLID LOCATION SPOILS. *As the Colts attained a 17/8 score, the Saints next response upped the tally to 22/4. *Unexpectedly in the 4th Quarter, New Orleans native Tracy Porter, wearing jersey no. 22, returned a 74yd interception (7 + 4 =11) that scored the winning touchdown. Porter is also a Master Number, born 11 August, 1986. It is also of interest to note the Rising sign of SB44 is Leo -Porter’s sign- with a 22 degree MidHeaven (most prominent point in the chart). Mars is also currently REtrograding in Leo, equally creating stirs in the current plays seen in sports. This Master Leo definitely created a real rise that determined the fate of the game! *Final score of the game: Saints 31/4, Colts 17/8. *A total of 48 points were scored in Super Bowl 44. With the karmic energy behind this game, it was the patience of the Saints for all the time since 1967 that also contributed to this steadfast win witnessed in TWO-O-TEN. For the further record, Superbowl 44 broke its’ own records, by being the most watched Superbowl in history, taking in over 100.4 million viewers.